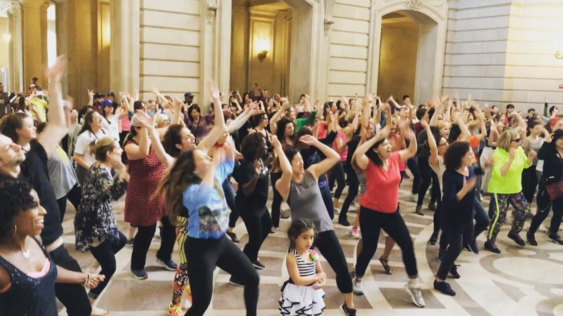 Dancers’ Group is pleased to announce the 21st anniversary of Bay Area Dance Week, which will run April 26-May 5, 2019. The annual 10-day festival features over hundreds of free events throughout the Bay Area. Take dance classes and watch free performances in a wide range of styles including Argentine tango, classical Indian, jazz, hip hop, ballet, traditional hula, fire dance, Samba, modern, Chinese classical, belly dance, aerial dance, West African, contact improvisation, and more.